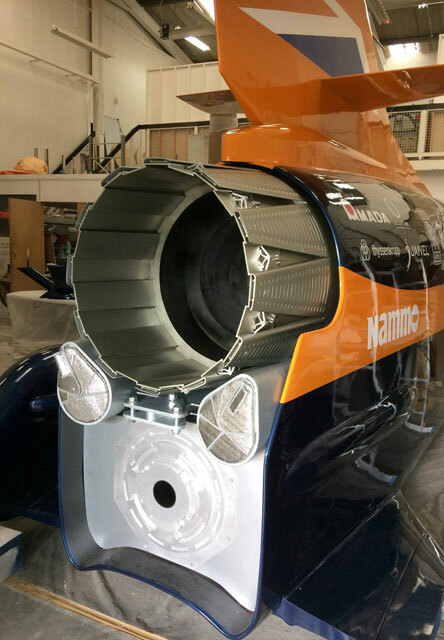 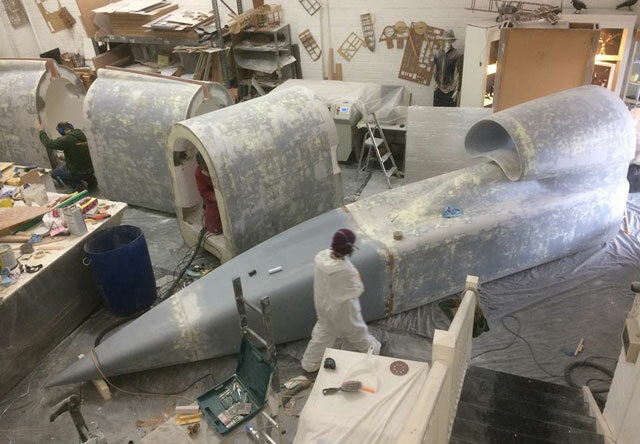 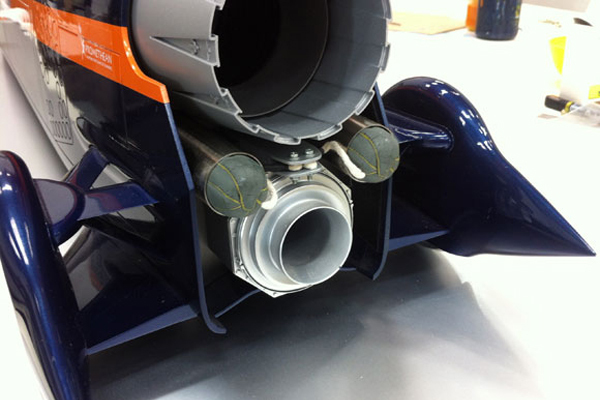 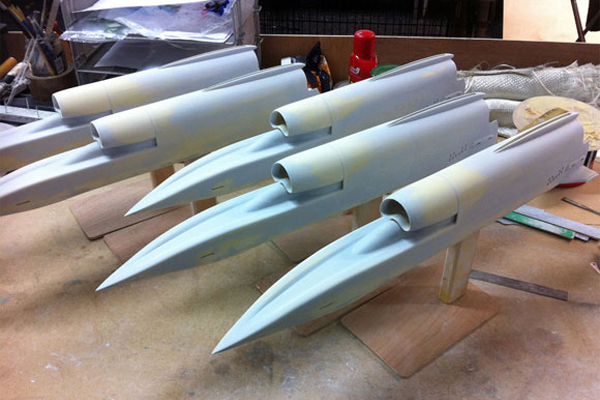 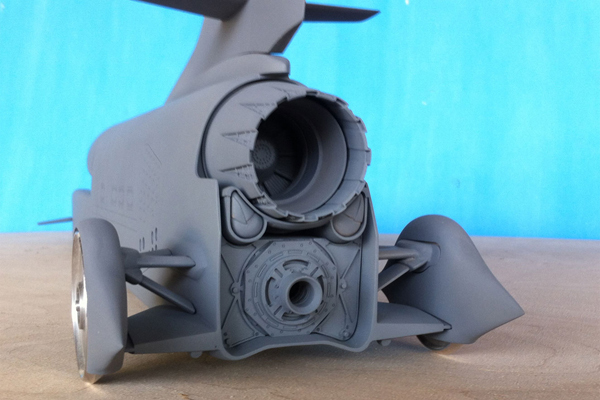 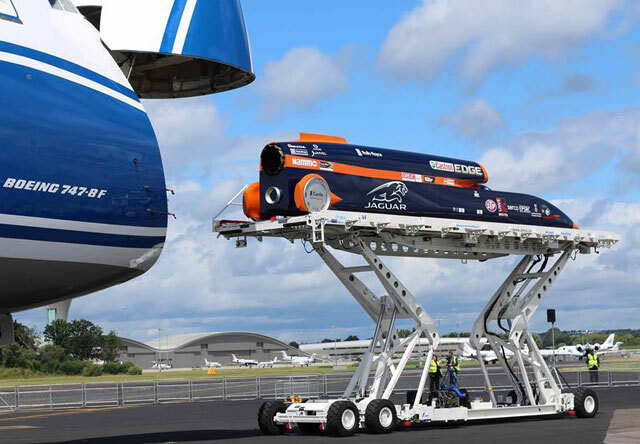 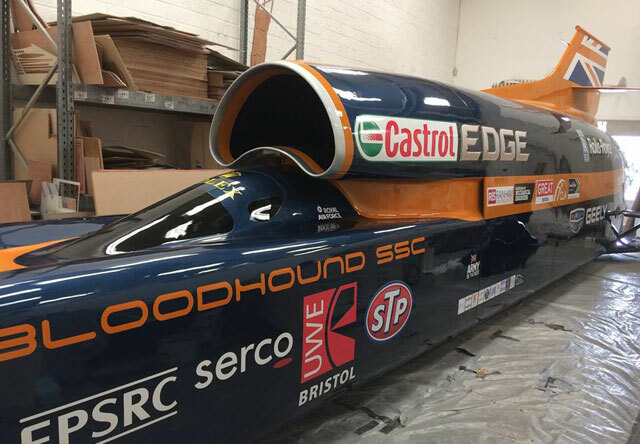 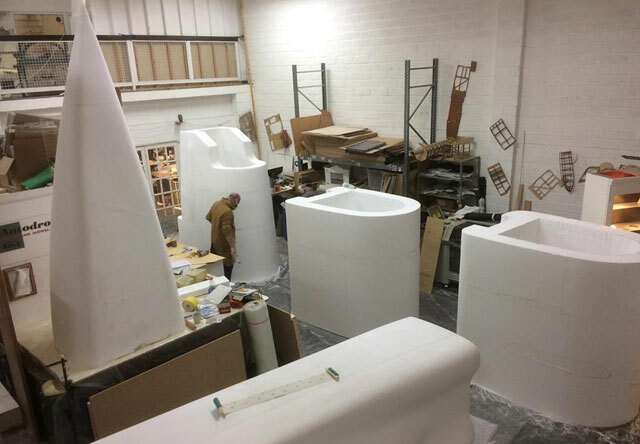 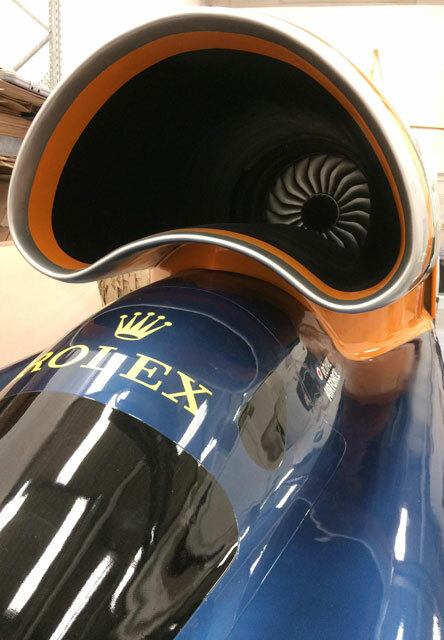 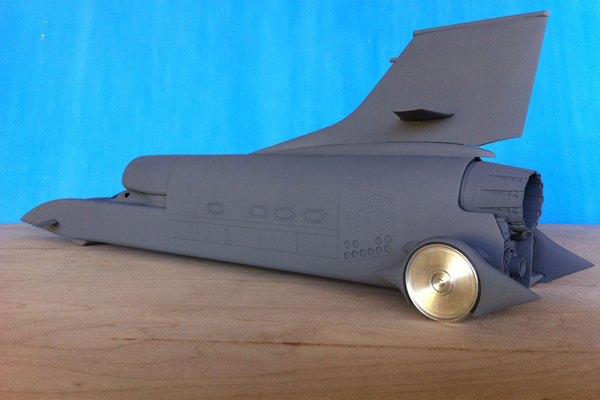 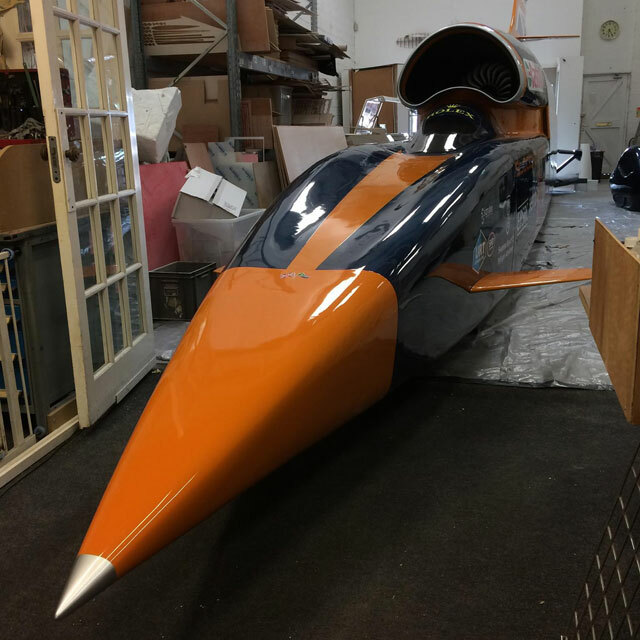 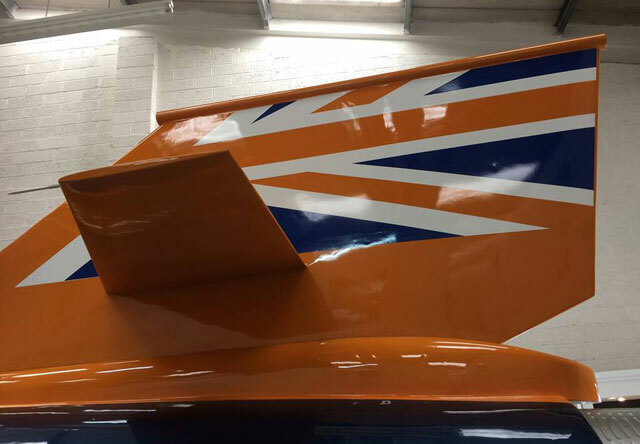 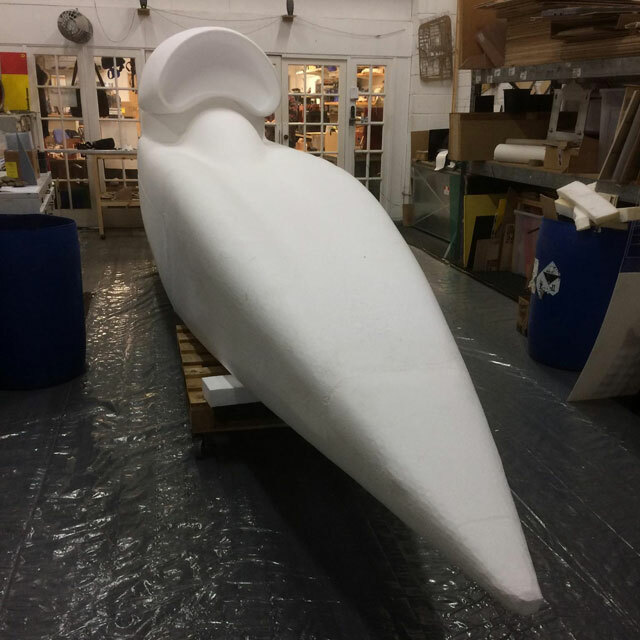 Over the past 3 years it has been our pleasure and privilege to be working alongside Richard Nobel and his team producing highly detailed models in various scales of Bloodhound SSC. 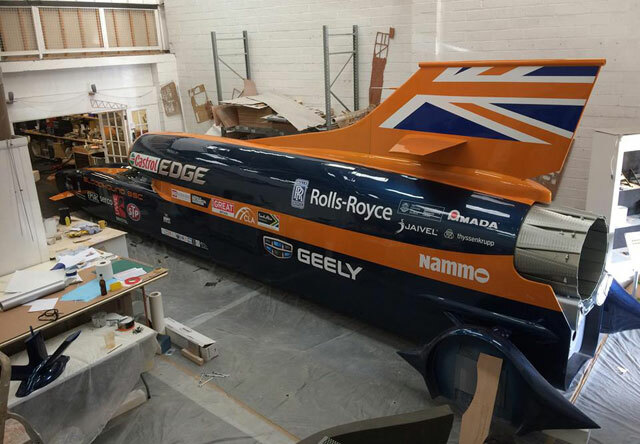 This exciting and inspirational project showcases worldclass talents in design, engineering, education and sheer determination to succeed and push the boundaries. 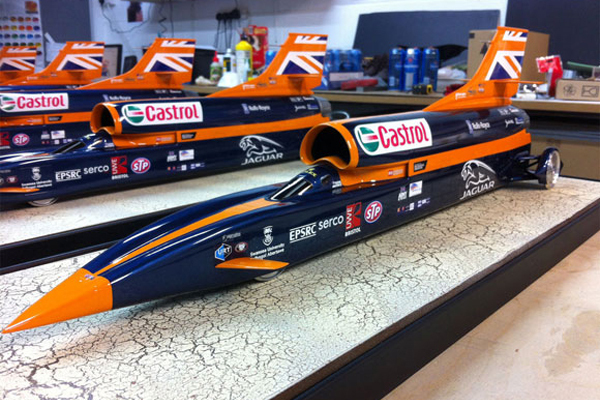 The models have been bought by sponsors and collectors who, like us, are great supporters of this incredible vehicle and team.